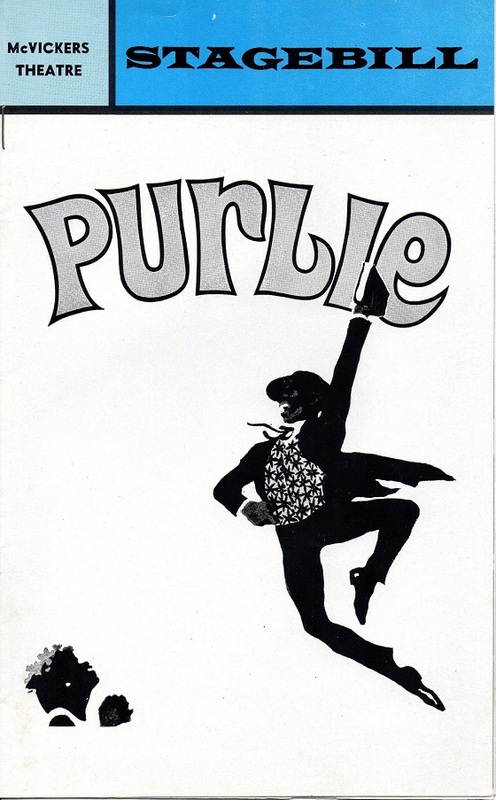 In July 1972 my dad took us to see the Tony-Award-winning musical “Purlie” at the McVickers Theatre in Chicago. 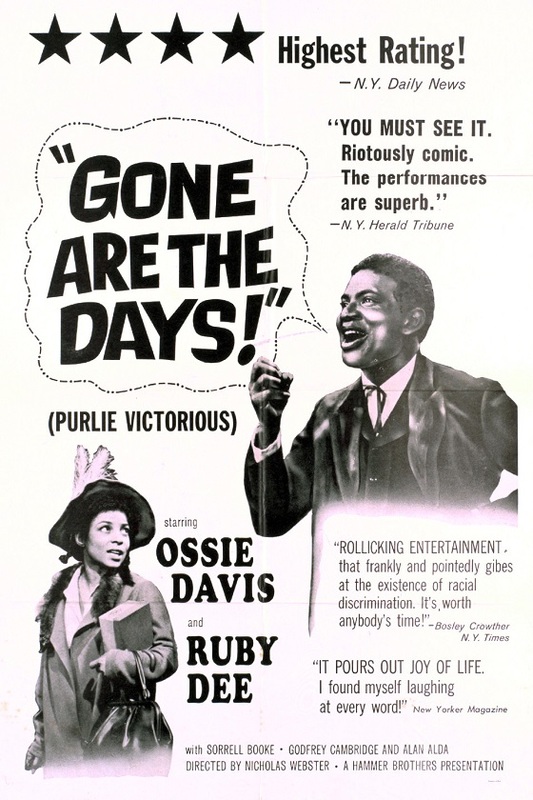 In 1970 “Purlie” had won two Tony Awards. In 1971 Melba Moore, one of the show’s Tony Award winners, was nominated for a Grammy. Her debut album had her contending in the “Best New Artist” category. (She was beat out by The Carpenters.) “I Got Love,” from “Purlie,” was on Moore’s debut album as well as the original Broadway cast recording. When I pluck a few songs from my teen years, one I get is “I Got Love.” My sister Jennifer loved it. Played it often, played it loud. The entire Broadway cast album was also played, at family dinners and such, and once it caused a stir as an uncle visiting from elsewhere made use of the n-word while commenting on it. He said what he said not, I think, in a malevolent way, if that is possible, but in his own jocular, ignorant way. His comment was stupid, someone pointed this out, he shut up, dinner went on. So did the music. When I think of “Purlie” I think of this dinner, I think of “I Got Love” blasting in the back room, I think of the other great songs in the show. But if you ask me the story “Purlie” tells, I come up with a blank. I am this way about a lot of musicals. Well. Gone are the days. Here is the televised stage musical. Now I’m going to go listen to all those great songs again, maybe play “I Got Love” a little too loud.